"Bib Gourmand" refers to the Michelin Guide's listing of casual restaurants offering reasonably priced, great-tasting food. 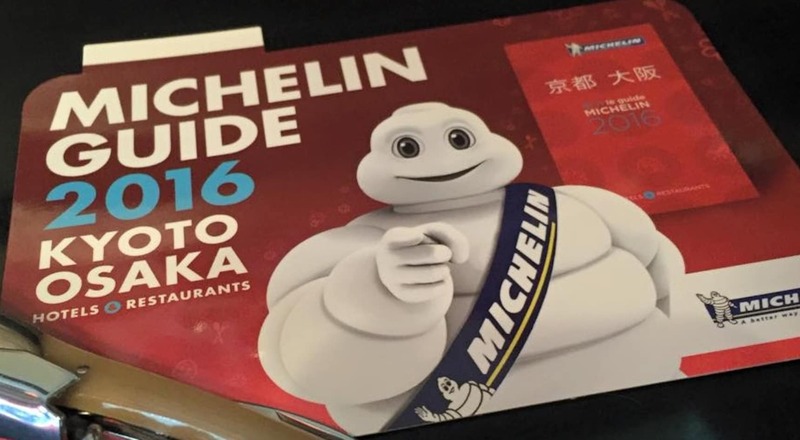 Here we've selected five great Bib Gourmand-recommended restaurants from the 2016 area guides covering a diverse range of cuisines in the Kyoto, Osaka, Hyogo and Nara areas. A trattoria is a spot where you can enjoy tucking into traditional Tuscan cuisine. 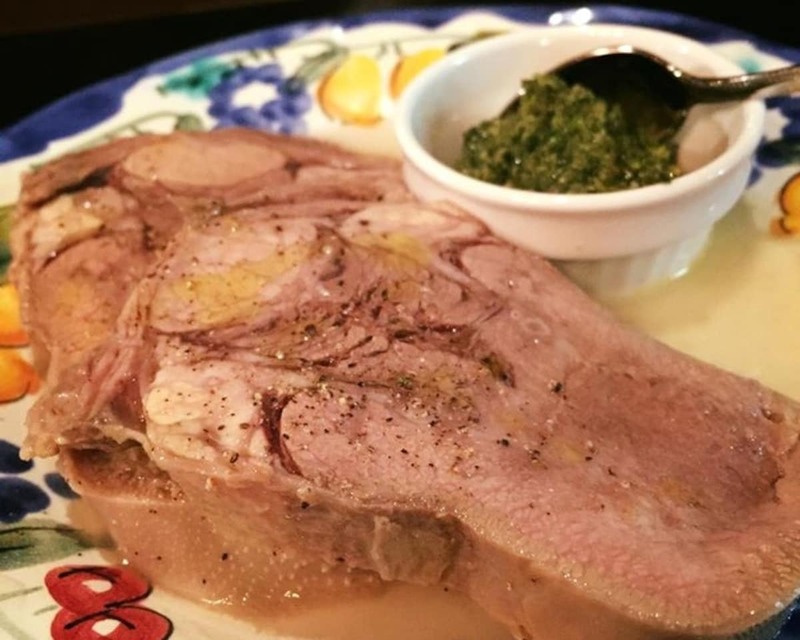 Kyoto's Trattoria Mamma di Boo offers a meat-based menu that’s devoted to lovers of Italian. We also recommend lunch here! This casual Spanish restaurant opened in 2014 built around three concepts: "organic," "local," and "freedom." It's just the spot to enjoy food in a laid-back, comfy atmosphere. Raofusai Orchid Court is a new branch of Kobe’s well-known Chinese restaurant, Raofusai (or Lao Fuu Tsaii). Located on the eastern side of the city, it's a great place to enjoy a range of delicious, spicy dishes. Maeshiba Ryoriten is a counter-style French restaurant where you can tuck into meat dishes until late at night. Be sure to try this gutsy, high-calorie cuisine prepared by talented chefs trained in various restaurants. La Bonne Tarsh's Chef Tamura trained in France in addition to working for eight years at Côte D'or in Mita, Tokyo. It's a place to enjoy your fill of delicious cuisine such as red capsicum mousse, Homarus lobster mousse, or even stingray dishes.